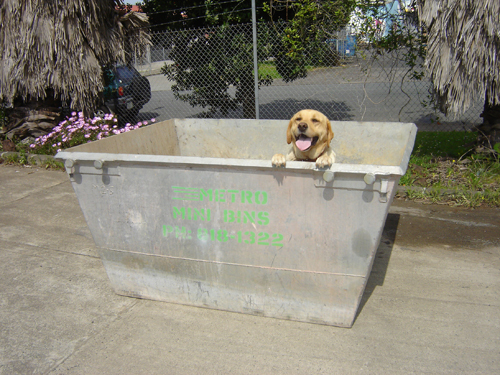 Skip Bins for hire in Auckland: Book a bin today! 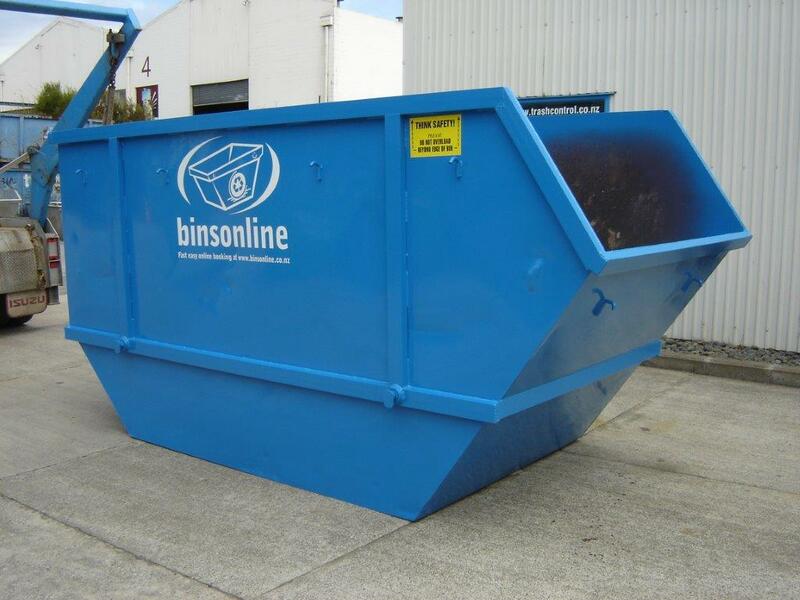 Low cost bin hire for general waste removal. 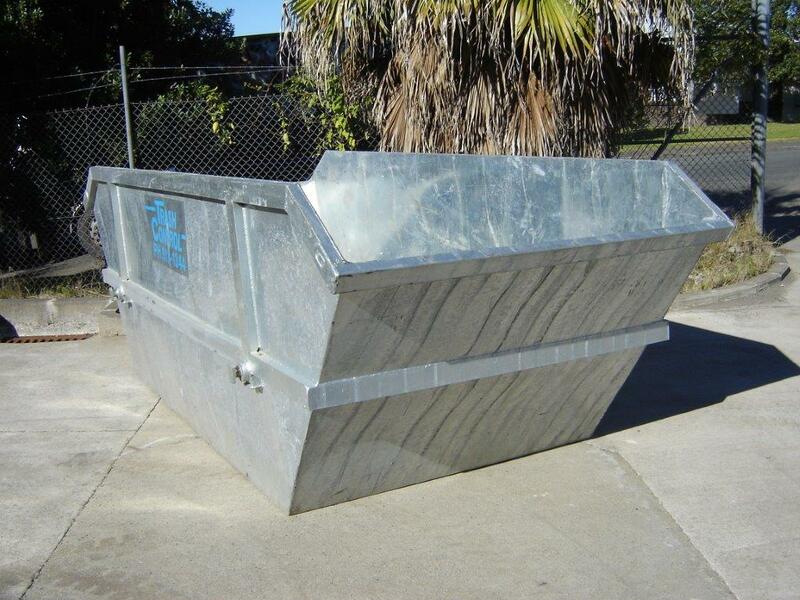 Are you looking for cheap skip bin hire? We have bins available for household rubbish, builders waste, demolition waste, garden waste, wood waste, plastic, cardboard, magazines, books, office waste, furniture, home appliances, carpet, bric-a-brac, car parts, steel, pallets etc. Commercial or Domestic waste in Auckland. Ideal for moving house and general clean ups. If you have concerns about a larger truck entering your property, a mini skip bin is ideal to cater to your waste disposal needs. 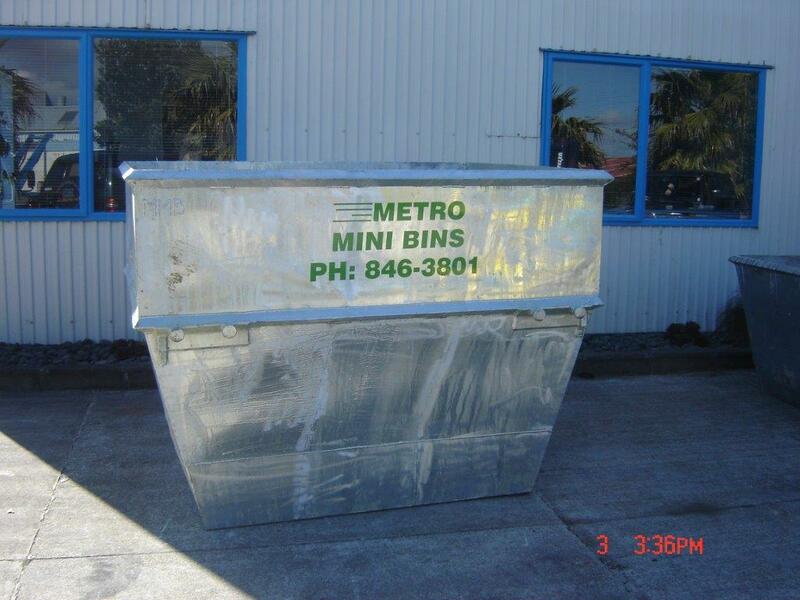 Mini skip bins come in 3 sizes: 2, 3 and 4.5 cubic metres. 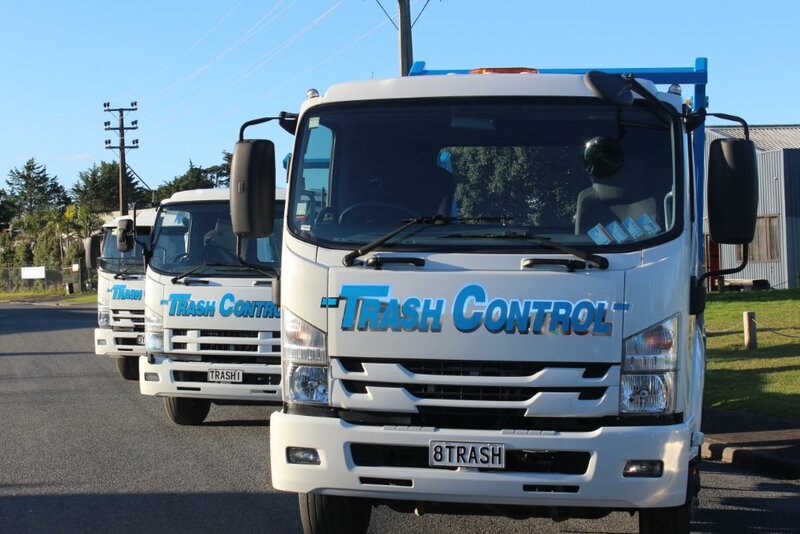 They are delivered in a small lightweight truck that is ideal for a smaller clean up in Auckland. General waste only, no hardfill (soil, concrete etc), paint or liquid/oil, polystyrene, tyres, asbestos or hazardous waste. Weight limit 400 kg. 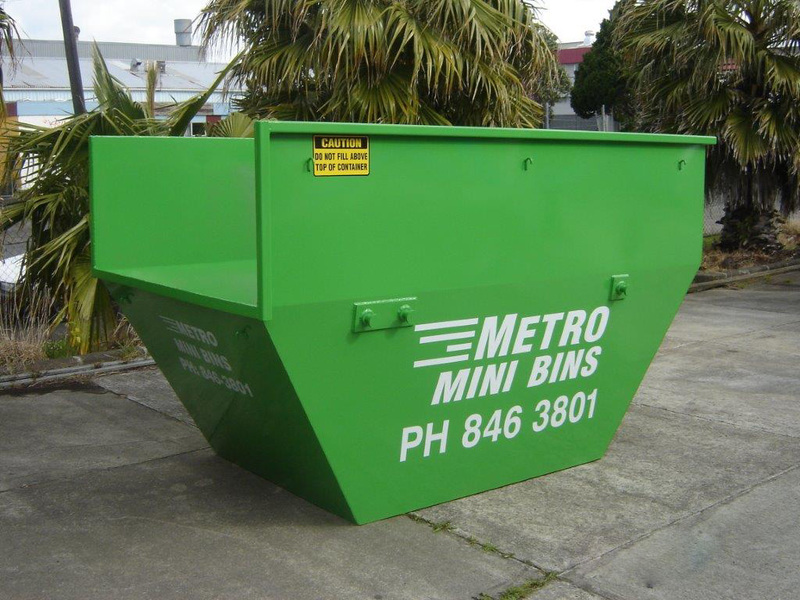 If you have concerns about a larger truck entering your property, a mini skip bin is ideal to cater to your waste disposal needs. Our mini skip bins come in 3 sizes: 2, 3 and 4.5 cubic metres. They are delivered in a small lightweight truck. Great size bin for a general tidy up in Auckland. General waste only NO: hardfill (soil, concrete etc), paint, liquid/oil, polystyrene, tyres, asbestos or hazardous waste. Weight limit 600 kg. If you have concerns about a larger truck entering your property, a mini skip bin is ideal to cater to your waste disposal needs. Our mini skip bins come in 3 sizes: 2, 3 and 4.5 cubic metres. They are delivered in a small lightweight truck. The 4.5 cbm is a common size bin for moving house, de-cluttering and major clean ups before you put your house on the market for sale. For general waste only, NO: hardfill (soil, concrete etc), liquid paint/oils, polystyrene, tyres, asbestos or hazardous waste. Weight limit 900 kg. For a larger clean up, a jumbo skip bin will be the ideal solution. These come in much larger sizes: 6 and 9 cubic metres. Jumbo skip bins are suited to bulky items such as fridges, stoves, sofas, furniture, bulk green waste, wood waste, demolition and construction waste. General waste only, NO: hardfill (soil, concrete etc), paint/oil or liquids, polystyrene, tyres, asbestos or hazardous waste. Weight limit 1000 kg (1 ton). For a larger clean up, a jumbo skip bin will be the ideal solution. These come in much larger sizes: 6 and 9 cubic metres. Jumbo skip bins are suited to bulky items such as fridges, stoves, sofas, furniture, bulk green waste, wood waste, demolition and construction waste. General waste only NO: hardfill (soil, concrete etc), paint/oil or liquids, polystyrene, tyres, asbestos or hazardous waste. Weight limit 1600 kg (1.6 ton). Need more than 3 days hire? Extend your hire for just an extra $10.00 per day at the time of booking.